I think we can all agree, being prepared for a DIY project takes a lot of thought and planning. Sometimes, we just don’t have it all together. That is why I created this post. 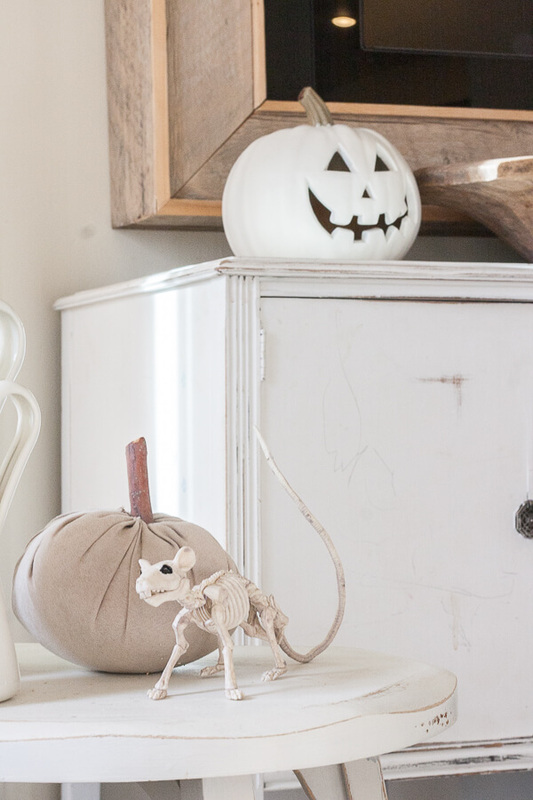 Do you want to use chalk paint for a project, but don’t have any? 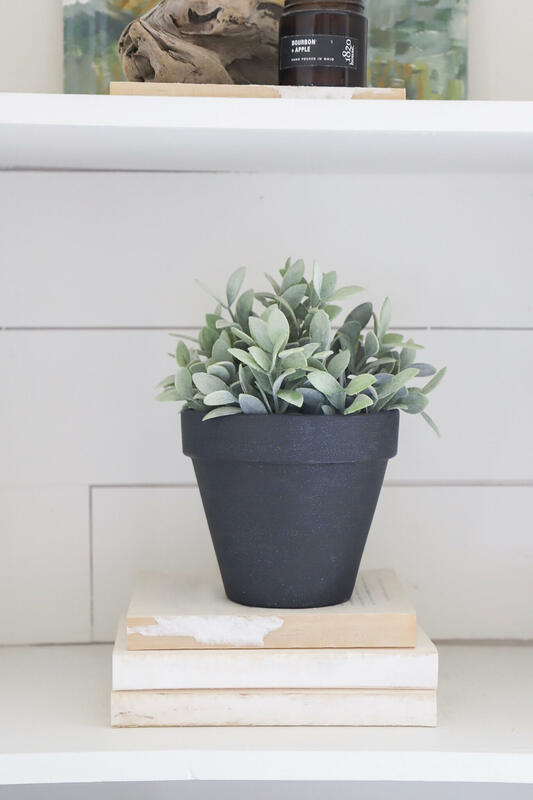 No worries, I am going to teach you how to make chalk paint with 3 household items! Now, I am very aware that they sell already made chalk paint that is fantastic. I am not claiming that this home made chalk paint is as good or better. I use this paint when I am in a bind or really want a specific color that I cannot find. Trust me when I say that this is a super easy project. 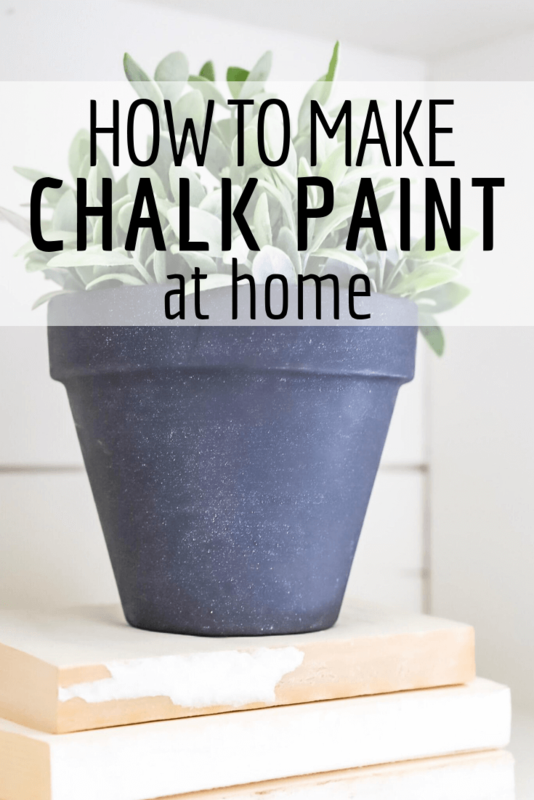 Learning how to make your own chalk paint is a skill you will be glad you learned! I have used this kind of paint so many times in my home. May biggest project was painting my master bedroom furniture with my homemade chalk paint. 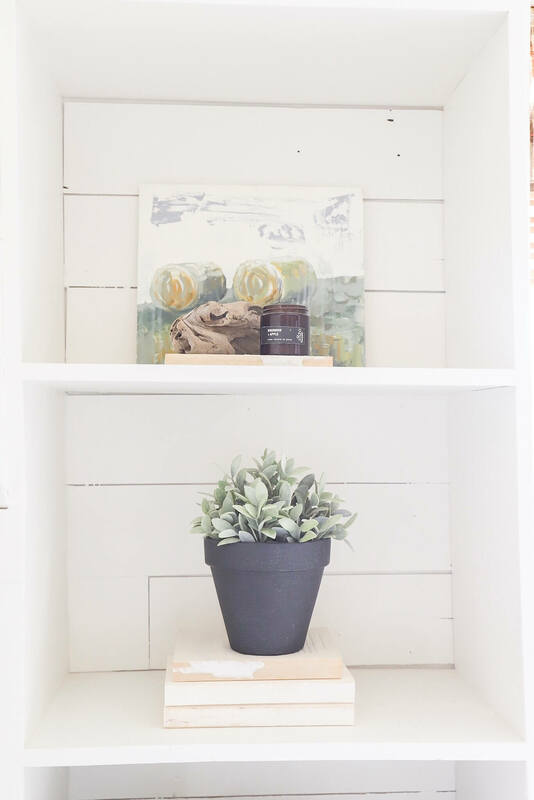 I took 4 pieces of dark stained furniture and painted them white with my DIY chalk paint. You can see the whole post here. Its inexpensive. Yes this is a big one for me! 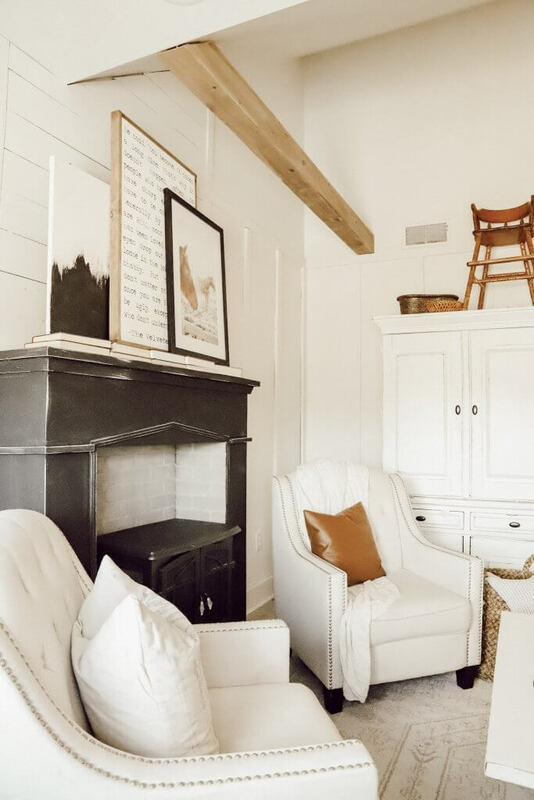 If you are working on a large project, buying a few quarts of store bough paint can cost you a pretty penny. 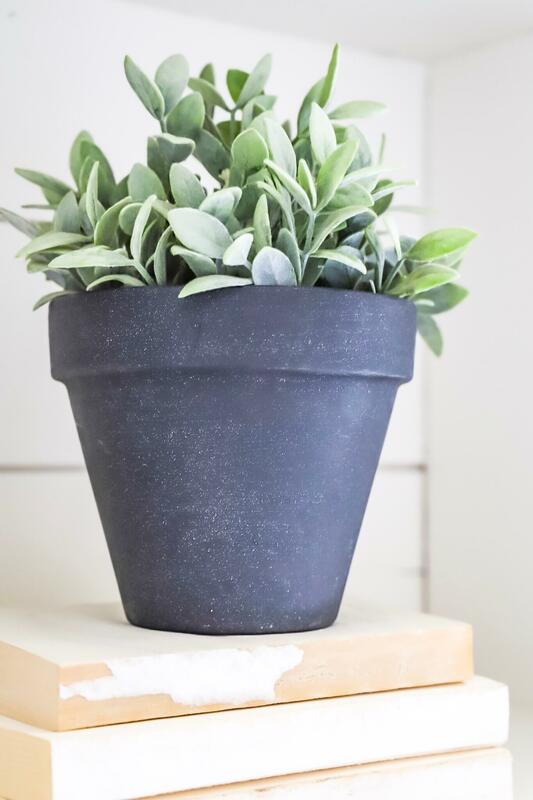 With only 3 household items, you can make an unlimited amount of chalk paint for nearly nothing! You can create custom colors that are exactly what you want. Sometimes it is hard to find the perfect color, especially if you are looking for something very specific. You can start a project much sooner if you have the 3 ingredients you need. Say what? Is that all you need? Yes! The warm water is key. This helps to dissolve the Plaster of Paris into the paint. It can sometimes get grainy but using warm water will prevent that. When making my own chalk paint, I like to use a disposable container to mix it in. I often save my old sour cream containers or use a disposable tupperware. You need to make sure that you have a lid for the paint as well. I use a paint stick or the end of one of my paint brushes to mix it all together. Keep the mixture air tight when not using it. Now, lets talk about why we use the Plaster of Paris. The Plaster of Paris takes the sheen and finish out of the latex paint. I have used this method with satin, flat, and semi-gloss paint, and the ending is always the same. It dulls the finish and gives it the “chalky” look and feel. When using this homemade chalk paint recipe, you will still need to use a wax or poly-acrylic sealer. I will say I love the look and finish of the wax method. I will counter that by saying that using a poly-acrylic is much easier and faster! and so much more! This is truly something you will want to hang on to and use in your home! I have used acrylic craft paint and latex house paint to make chalkpaint and they have both turned out great. Plaster of Paris is inexpensive and last forever, so even if you invest less than 10 dollars for the large container of Plaster of Paris, you will be able to use it over and over again. It is well worth the small investment. Isn’t it cute? I love the black pots. They have a fun weathered look to them because I used a paper towel to rub in some of the wax. You can also see more inspiration on my Pinterest boards where I consistently pin inspiring decor and DIY ideas.